"I'm looking for an RV rental near me." If you find yourself in this situation, you're in luck as many options are available. 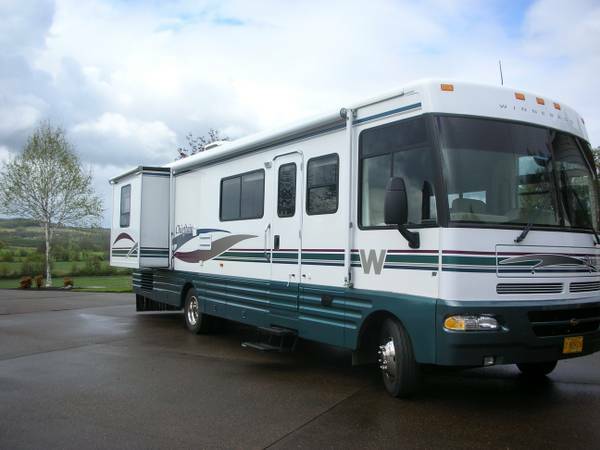 RV rental is an excellent option for anyone looking to explore the wide-open spaces of Alaska and beyond. RV travel is ideal for families, friends, and couples, and it affords you a kind of freedom that just isn't possible with other types of travel. 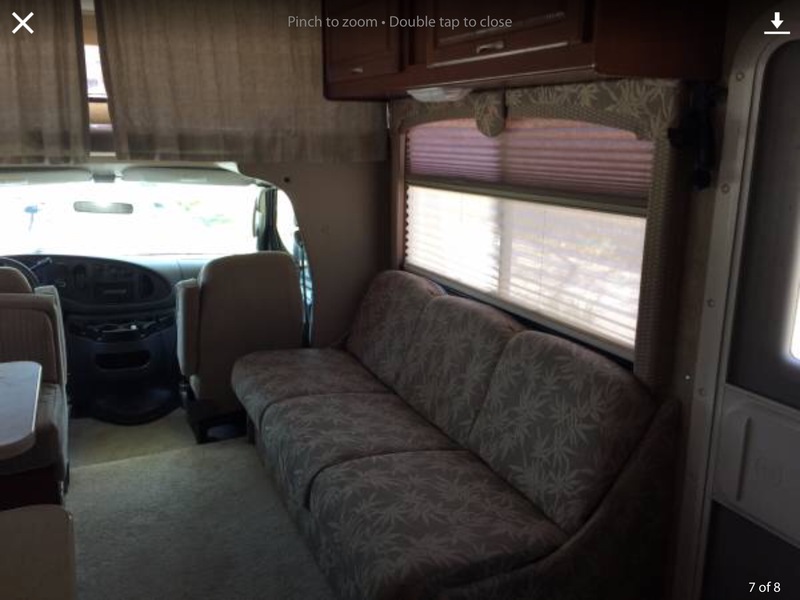 You can enjoy a road trip in a modern RV rental for as low as $100 per night. 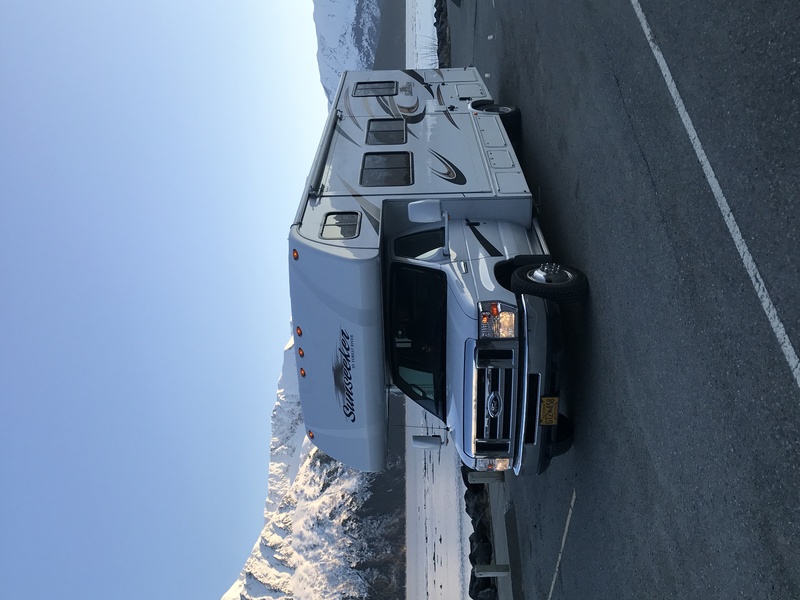 There are numerous options available whether you're looking for a travel trailer rental in Alaska, a pop-up camper rental in Alaska, a Class B RV rental in Alaska, a campervan rental in Alaska, or even an Airstream rental in Alaska. 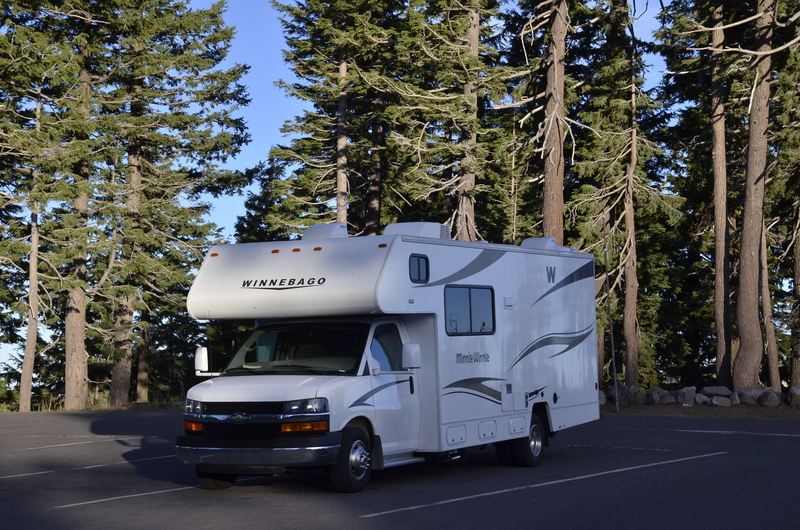 RV rental prices may fluctuate depending on availability, type of vehicle, and location. 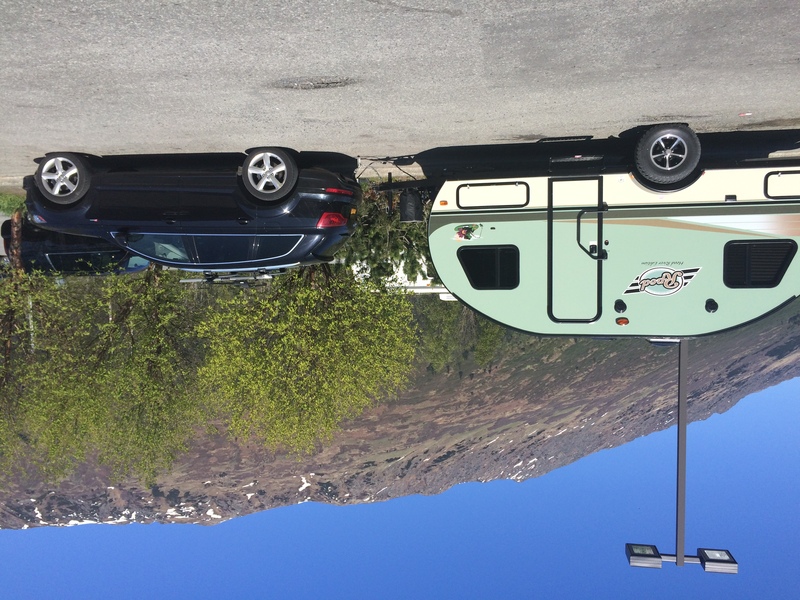 The rental rates often increase during peak travel seasons due to the high demand for camper rental in Alaska. There is normally an initial deposit at the time of rental, although the total cost of the rental is calculated when the vehicle is returned to the drop-off location. 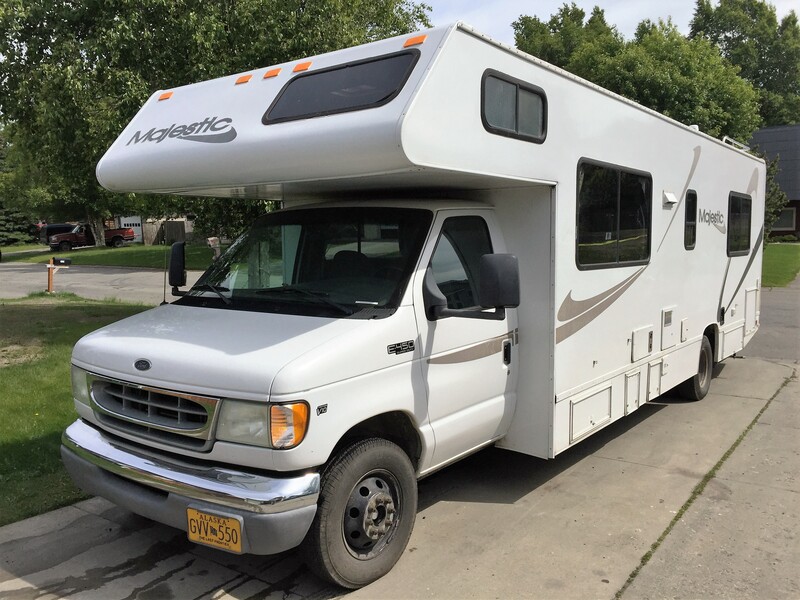 When planning an RV trip around Alaska, it’s important to get an estimate of the actual miles you’re expecting to drive and the fuel costs. This will help you obtain an accurate understanding of how much you will be expected to pay upon returning the vehicle. 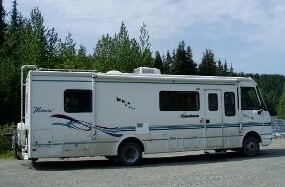 RV and camper rentals in Alaska come with modern features to ensure that you’re comfortable during your trip. You’ll find convenient utilities, hot water, comfortable beds, and lounge seats. Most companies also charge extra fees for add-on amenities not included in the basic RV package. 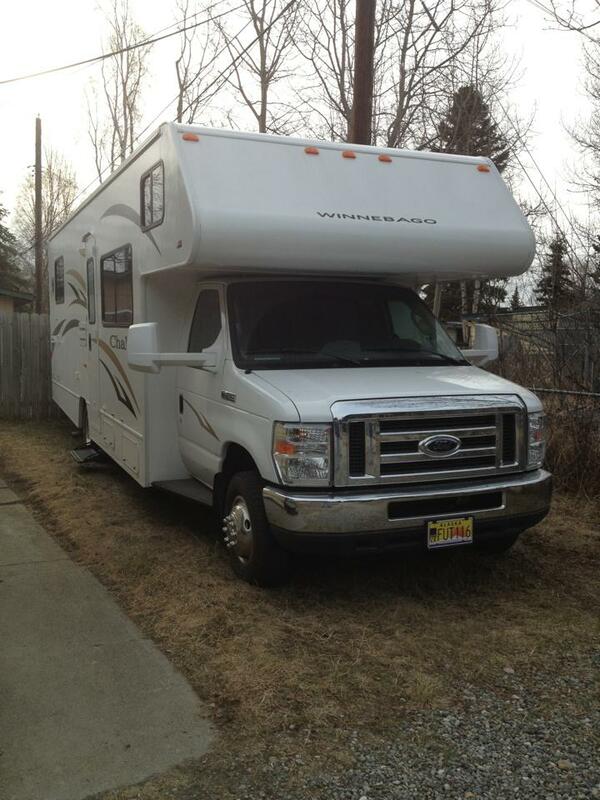 You can find quality RV rentals in Alaska with low rates on miles and fuel. 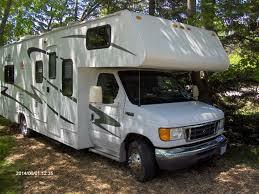 Some RV rental packages also offer affordable deals on RV rental in Alaska with unlimited miles. If you book your vehicle well in advance or rent during the off-season months, you may find that the prices are lower than those during the busy travel times in Alaska. 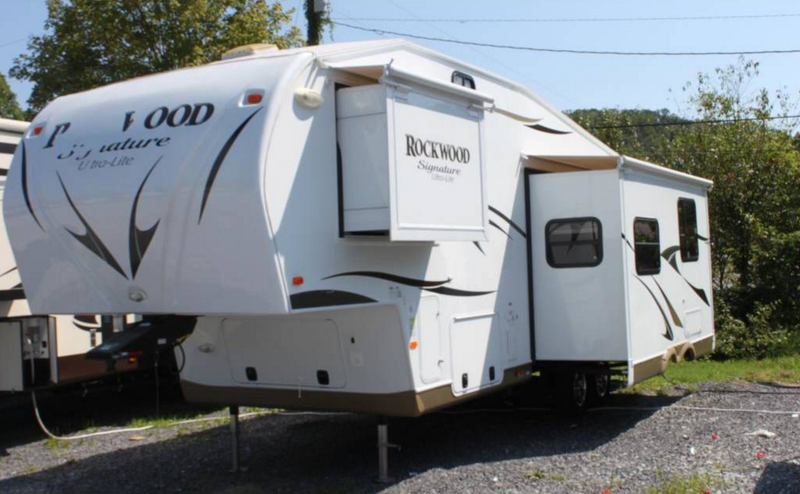 This is primarily because more RV rentals are available during off-seasons, and companies are willing to cut down their prices to rent out more vehicles. 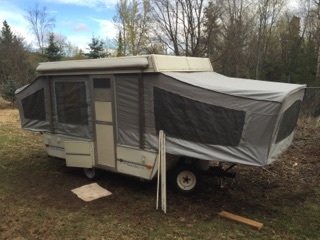 Sometimes, you can also find deals when you agree to transport the RV to another location. Rental companies may need to relocate certain campers to other cities to meet the demand for rentals. Class A RVs offer the most comfortable amenities for travelers looking for extra space and well-equipped living quarters. 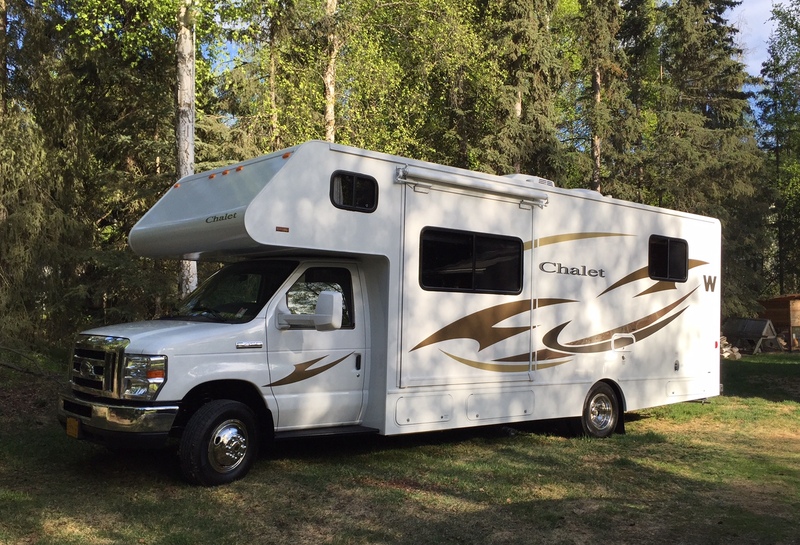 Class B RV rentals in Alaska are also available to provide all the comforts that you need to travel in style. Both classes of rentals typically include comfortable sleeping accommodations, showers, and kitchen facilities. 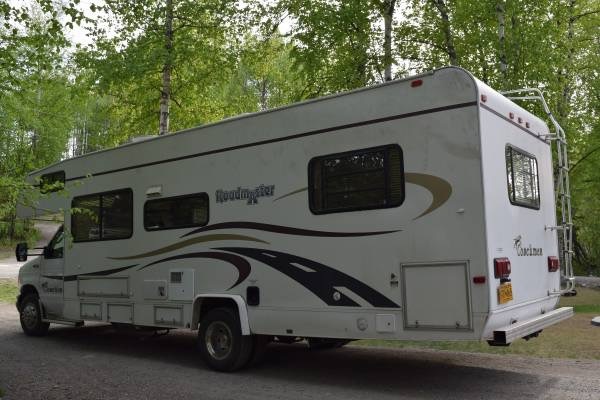 Some owners of RVs rent their vehicles to travelers who want to cruise around Alaska and camp at the national parks. 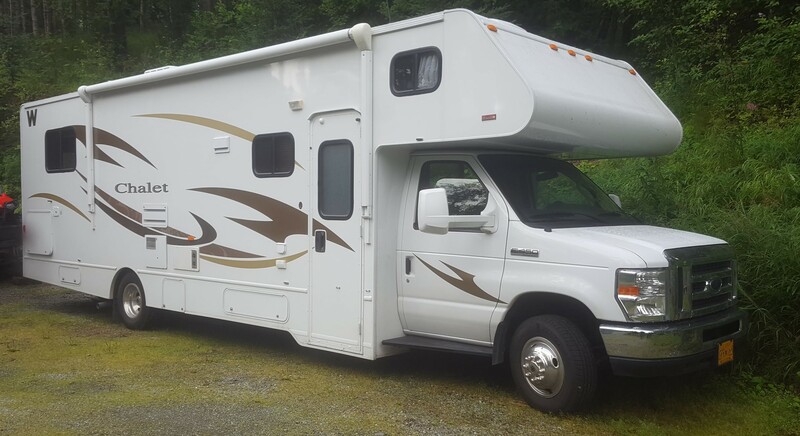 RV rental websites offer convenient methods for owners to list their vehicles and advertise all of the features included in the rental. Simply type your location, pick-up time, and drop-off time, and you can search through hundreds of listings from private RV owners. You can filter through various price ranges and images and find the right one to accommodate your journey through Alaska. 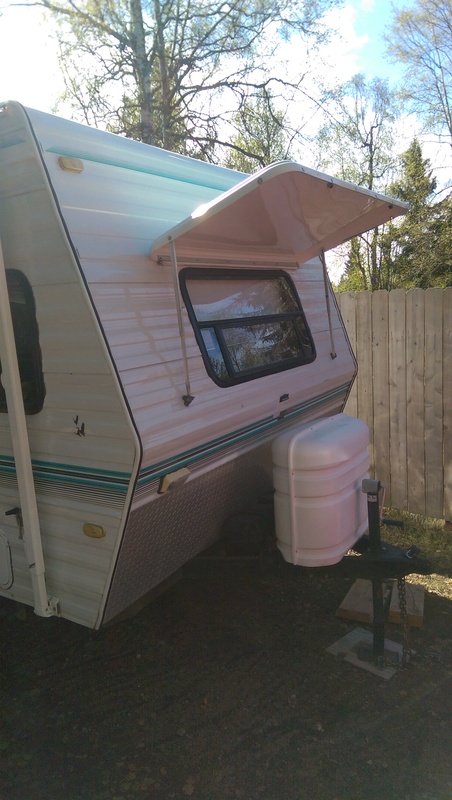 Once you've answered the question, "Where can I find a quality camper rental near me?" the next step is to hit the open road. Alaska is the perfect place to explore the countryside in an RV. The state encompasses hundreds of miles of beautiful mountains and rivers and more than 6,000 miles of coastline along the Pacific Ocean. There are many national parks in Alaska where travelers can camp out and explore the natural world. Each one offers a unique experience with incredible scenery. 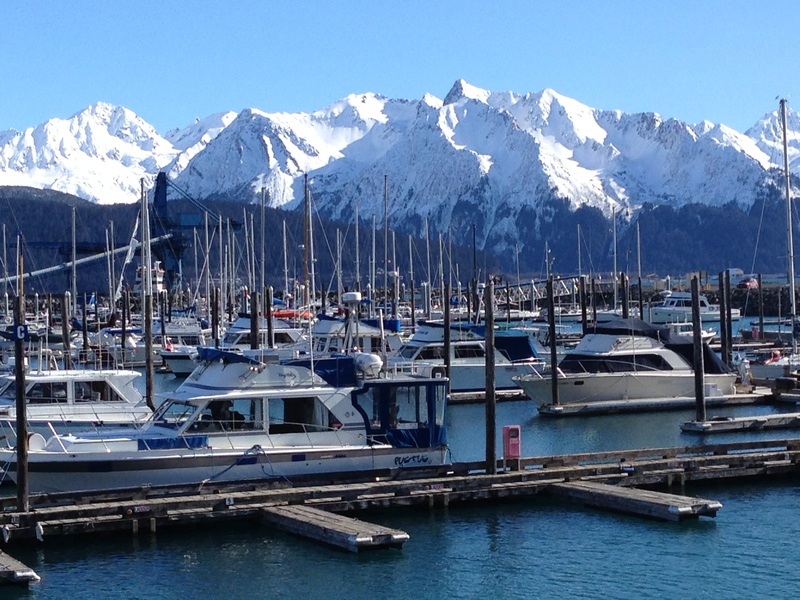 Alaska is home to beautiful, mountainous landscapes that are ideal for summer or winter travel. During the summer, visitors can enjoy various pastime activities at Alaskan national parks, including sightseeing, hiking, fishing, and boating. 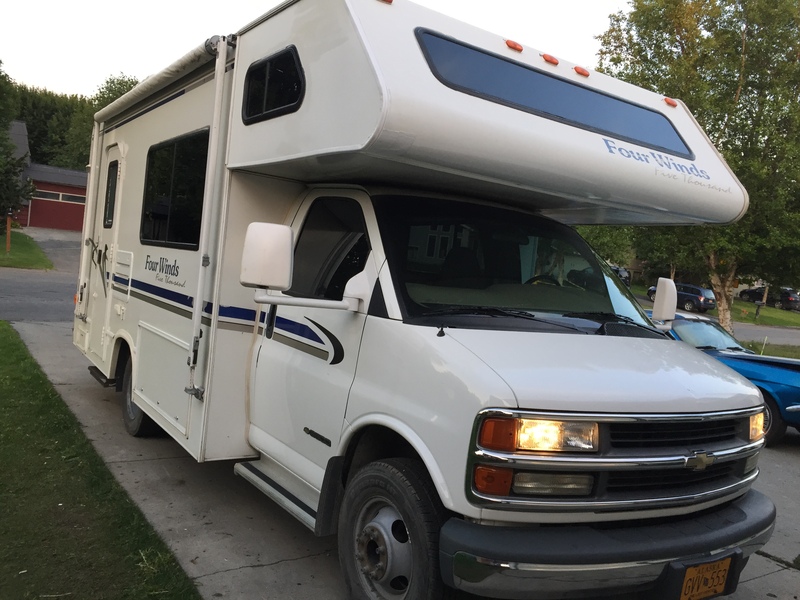 The winter season is a great time to rent an RV in Alaska and see the icy glaciers and hike up the mountains. Wrangell and St Elias National Park covers 13.2 million acres of mountainous land. The area has some of the largest volcanoes in the country and is home to miles of Alaskan flora and distinctive wildlife. Situated in the southeastern coastal region of Alaska, Glacier Bay National Park is a major port for cruise ships and vessels. Glacier Bay is known for having the most dramatic glacier peaks in all of Alaska. Denali National Park and Preserve has been in existence for 100 years. This national park comprises 6 million acres of land. Denali National Park is a great family-friendly destination for campers and anyone looking to hike up the mountains and enjoy the sights along the trails. With miles of natural landscape and beautiful mountain peaks, it’s no wonder why Alaska is one of the most popular places to travel the backcountry and enjoy an amazing camping experience. There are many campsites that offer a vast array of features for the modern-day camper. 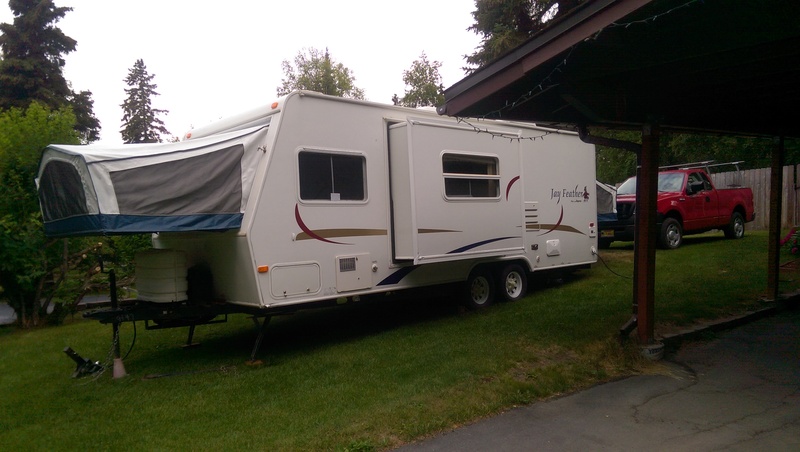 With a motor home rental in Alaska, you can see it all. 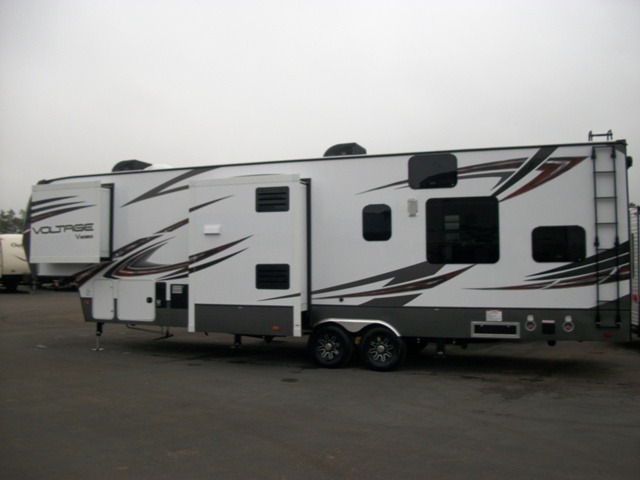 RV dealers often have a large selection of vehicles for sale at reasonable prices. 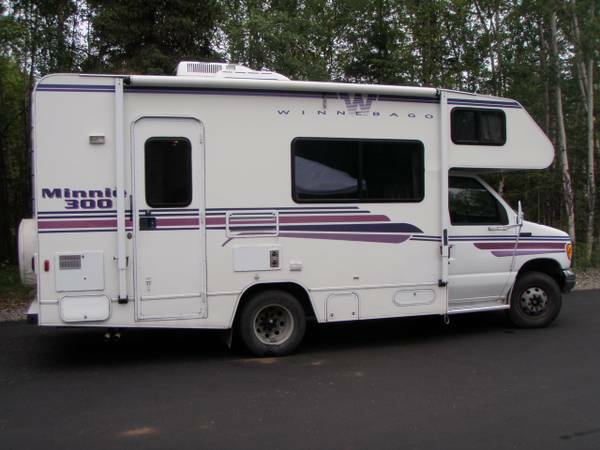 Due to the popularity of renting and owning RVs in Alaska, you’ll find a wide range of vehicles for sale. Whether you’re looking for a luxury travel trailer or small camper, some of the top-rated brands are sold in Alaska.